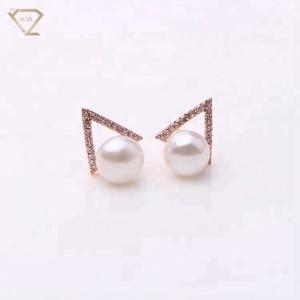 Zhuji DBLUE Jewelery Co., Ltd.
For big order, will be sent by ship or by air. We arrange the production according to customer&rsquo;s order. mix order will be very costly for production. 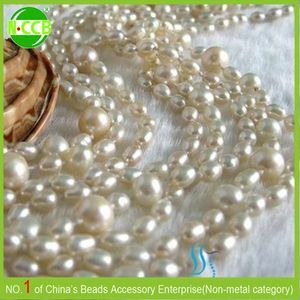 Product name: Wholesale White freshwater pearl drop shape half-drilled pearls Description: Natural freshwater pearl loose beads for DIY jewelry accessories Holes: Half-Drilled, For making earring,necklace! Suitable for large quantity and non-urgent delivery. Payment term 1.Bank transfer/ Paypal/ Western union/ Alipay 2.Terms of Payment: EXW, FOB Shanghai 3.The buyer is responsible for shipping fee Various colors and shapes are available. 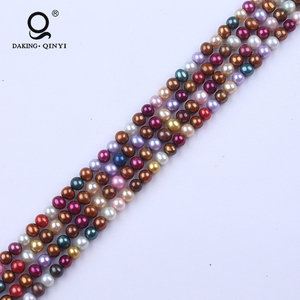 Files of Pearl Pearl processing Exhibition Hong Kong Jewelry Exhibition,. Every year we would go to the Hong Kong Jewelry Exhibition,welcome to our booth!!! 3.Q:How can I get some sample9 A:We honored to offer you sample , Sample in stock can be sent for free. Q4:Can I order small quantity9 A4:Yes,if your trial order can't come to our MOQ,it's also welcome,we still try our best to service for you. 2)By air:Charge is a little higher than express,arrive time is about 5-8 working days to the airport nearest your place,you should do customer clearance and collect goods by yourself. 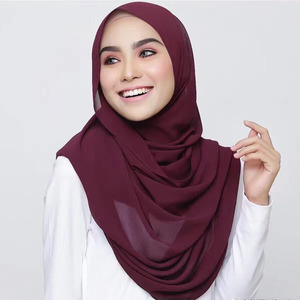 Q9:How to make a order9 A9:1)Firstly,please send us message by email,trade manger or whats app etc after you confirm the products you need. New Products 7-8mm freshwater cultured button shape loose pearls Item ID DPA118 Pearl shape button Pearl type freshwater cultured Pearl size 7-8mm Grade AAA Available pearl colors white,pink,lavender,grey or black Tips: Many colors and shapes are all available. Competitive price and high quality for each item. Trial order or customer sample are warmly Welcome to contact us for any question. It has a strong alkaline and corrosivity, with the similar character of caustic soda. It can be used for desiccant, chemical raw materials, electroplating and other industries. 3.The pharmaceutical industry for the manufacture of progesterone, vanillin and other raw materials. Only nature could create such a perfect unique gift- love pearls and wish pearls. Since they are a unique gift and creative gift, they can be sent to lovers, friends and family. Whoever receives them will be surprised, because it is a gift that best expresses genuine love. 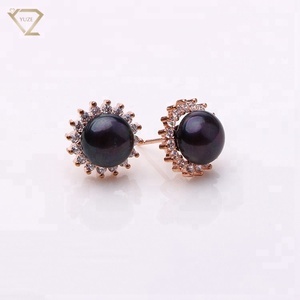 We are the profession supplier of jewelry in China for more than 4 years, the best quality and low price for you. 1: We have our cooperation factory specialized in developing manufacturing various high quality mask, you can get the factory direct prices, the lowest ones possible. We can help you sourcing almost all the relevant products in one place with the shortest time and lowest money cost. CAUSTIC SODA FLAKES Chemical Formula : NaOH Application : In chemical, gas, metallurgy, petrochemical industries. Shoud be stored in covered warehouse excluding ingress of moisture. Expiry date : one year from the date of manufacturing. We also have both environmentally friendly, good quality products, but also cheap products. In no case will we cheapen the quality of products. Ensure the excellent quality of our products. Hangzhou Reach Imp. & Exp. Co., Ltd.
Zhanjiang Jingsu Investment Co., Ltd.
3.Used in the textile and dyeing industry as a desizing agent,boiling agent,and silk luster agent. 5.Used in the oil industry to refine petroleum products and in oil field drilling muds. 10.Also used in the medical industry,pesticide production,and leather,glass, and enamel production. Express shipping, 3-8 days for delivery. Exporting bracelets, necklaces, pendants, charms and loose beads for jewelry making and etc. We deeply know that every day we should improve and perfect on the quality and service then we can do further and further. 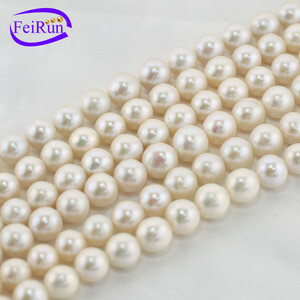 Alibaba.com offers 590,933 whole sale pearl products. About 8% of these are loose pearls, 6% are pearl jewelry, and 3% are silver jewelry. 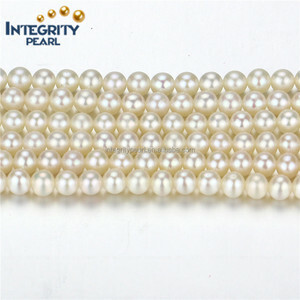 A wide variety of whole sale pearl options are available to you, such as free samples, paid samples. 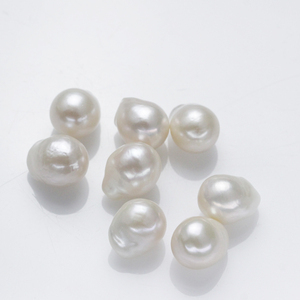 There are 577,797 whole sale pearl suppliers, mainly located in Asia. 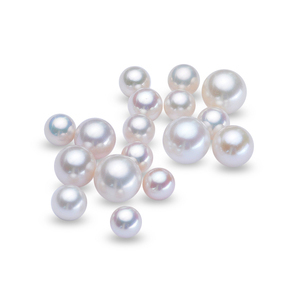 The top supplying countries are China (Mainland), India, and Pakistan, which supply 90%, 3%, and 1% of whole sale pearl respectively. 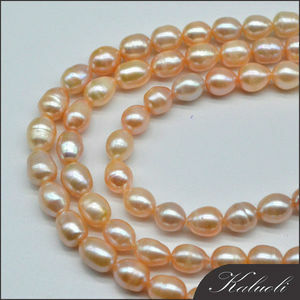 Whole sale pearl products are most popular in North America, Western Europe, and South America. You can ensure product safety by selecting from certified suppliers, including 86,665 with Other, 63,984 with ISO9001, and 24,190 with GMP certification.